Our intention is to offer you fast and flexible automation solutions. This is not only about hardware devices. Also in software developement, integration of external devices and optimization of workflows and data processes it’s our main concern to provide maximum ease of use. Our printing unit offers fast and unique labelling just in processing the sample. SAMPLIFY script controls the robot, operates as user interface, generates barcodes in personal layouts and transfers process data directly to your LIMS or database to link workflow and barcode. This smart software tool generates one matrix code, including all single vial Barcodes of one rack. A complete rack dataset can be transferred directly by only one scan. QR– and Barcodes are a smart, cost efficient and safe identification possibility for single use vials. 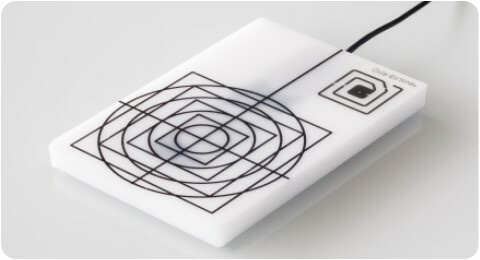 Discover our flexible data devices, combined with smart software tools, hidden in a space saving housing and developed to optimize your lab data management. Export data into Excel® or CSV files, manage it with the built-in database or directly into Oracle-, MS SQL, mySQL or LIMS databases. 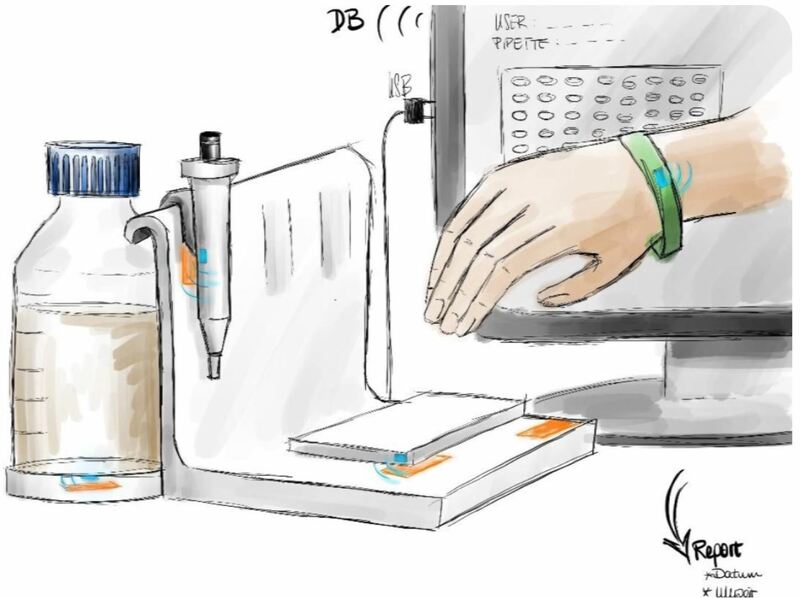 Modern and intuitive RFID pipet station to reduce documentation effort and to gain data safety and process reliability. User, used pipet, performed steps and process statuses are documented in the sample data base. 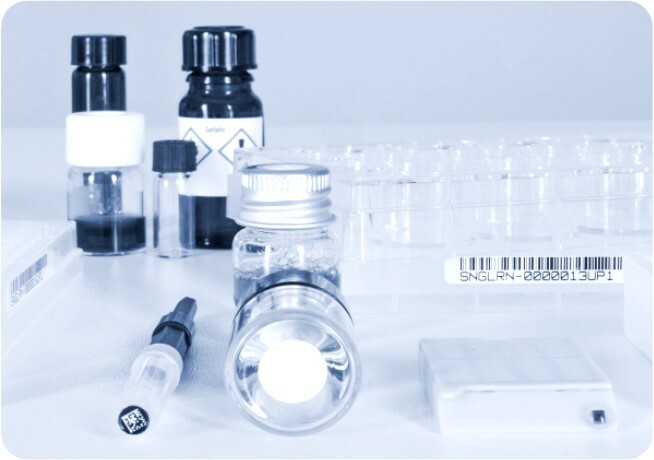 The RIFD tags on the sample vials contain all process data and the demanded sample preparation. 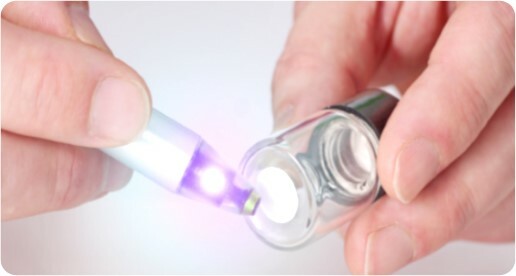 Intelligent vials not only carry their identification number but also their process status, their weight and are even able to control their own workflows. 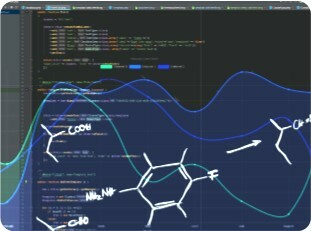 The process status is directly imported to the lab data base. 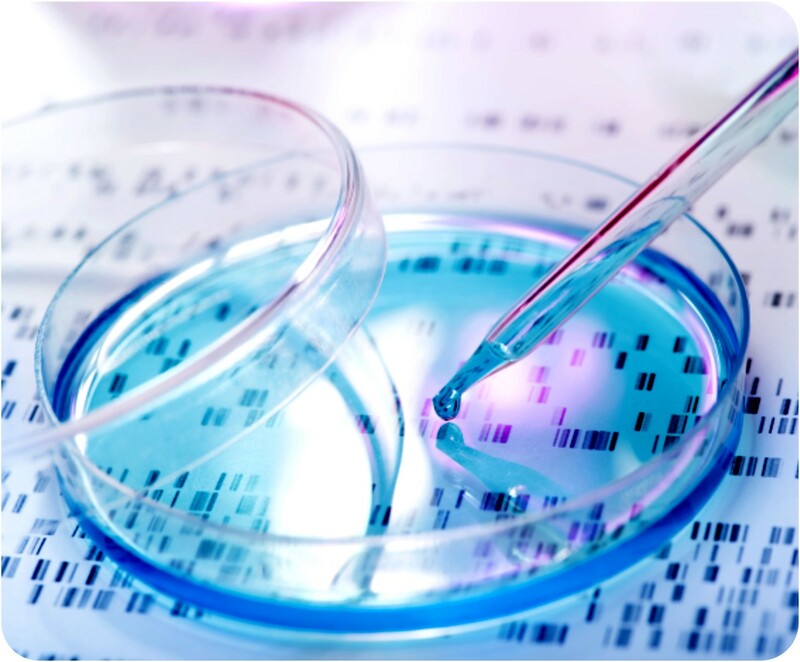 Depending on our experiences in lab automation, we develop customized lab data management tools, interfaces between devices and data bases, up to complex data bases on your requirements. Transparency and control is centrally matched in one visualized user interface to ease process control and safe time. 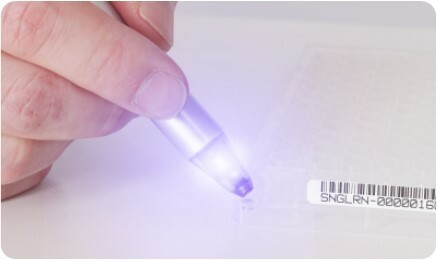 RFID tags are an easy and safe possibility to label and identify vials or racks and to smoothen the communication between automation systems, data bases and measuring devices. Our handy devices for reading and writing information on RFID tags. Easy to combine and to integrate. 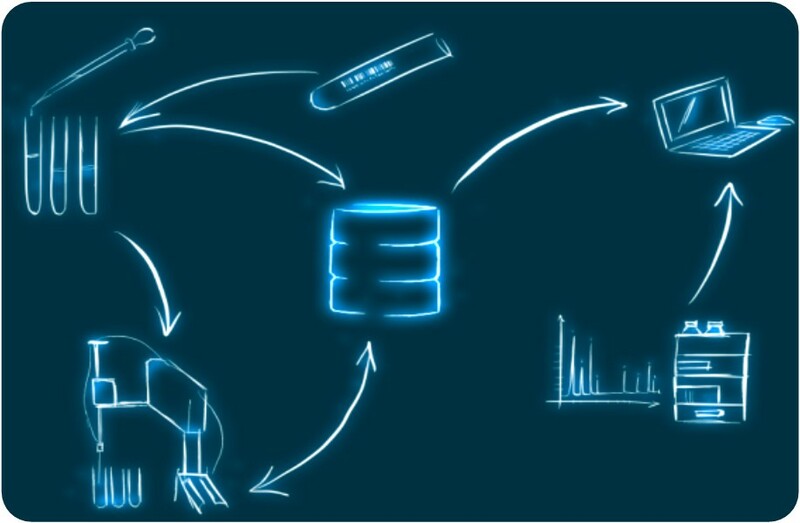 We develop software tools to optimize data processes up to a full LIMS integration of our systems. The data transfer between our innovative software tools and various data base types offers an individual process control via LIMS or your IT-system. Modern image recognition systems offer great possibilities in automation. 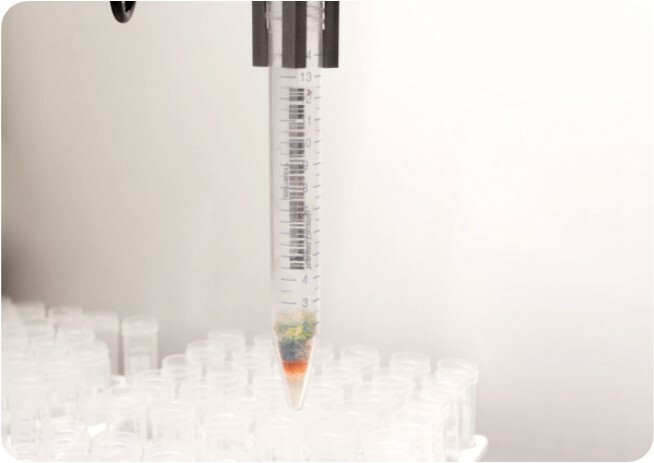 Detect filling levels in pipet tips in the running process or measure positions of objects or their orientation.